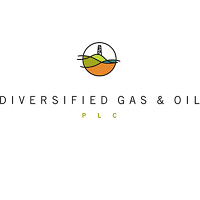 Diversified Gas & Oil PLC (LON: DGOC), the US based gas and oil producer, has today announced the following operational and trading update. 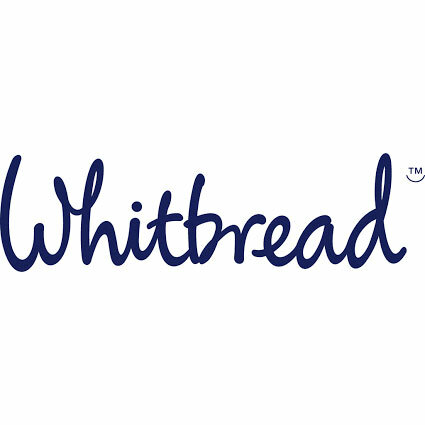 The Board is pleased to report that based on its performance during the year-to-date, results for the year ended 31 December 2018 are expected to be materially ahead of current market expectations. Inclusive of the contribution from DGO’s Core Appalachia (“Core”) operations acquired in October 2018 and continued strong performance from its previously integrated operations including the assets acquired from EQT in July 2018, the financial and operational performance for the month of October highlights the Company’s successful progress with regard to asset integration and associated operating efficiencies. ** Adjusted EBITDA represents earnings before interest, taxes, depletion, depreciation and amortization and adjustments for non-recurring items such as gain on the sale of assets, acquisition related expenses and integration costs, mark-to-market adjustments related to the Company’s hedge portfolio, non-cash equity compensation charges and items of a similar nature. · Immediately recognizing the anticipated Core acquisition synergies, leveraging the Company’s enlarged midstream footprint, by redirecting 9,000 million cubic feet per day (MCFPD) (approximately 1,500 MBOEPD) of Core’s natural gas production to the Mark West processing facility, increasing October revenue by approximately $600,000 (reflecting strong demand and pricing). · DGO’s integration of recently acquired assets is progressing as expected, including development of a managed information services model that provides flexibility for future growth & acquisitions with an emphasis on security, speed and scalability.